Regardless of the situation or problem, we can meet your specific needs in all areas of business management. Our consultants will work closely with you to find the right solution. 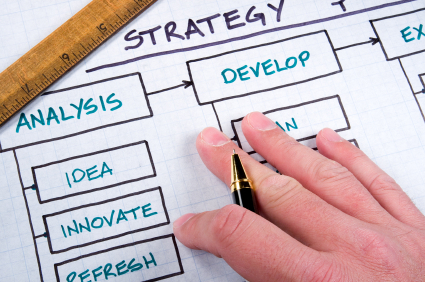 We offer both business management consulting services and training for working managers. Our courses are available in open sessions, directly at client premises and as e-Learning or customs developed just for you, whichever format suits you best. 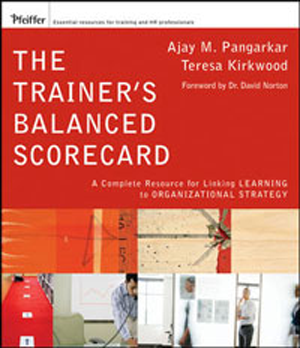 Unsure about the best strategy to achieve your training objectives? No problem — our experienced consultants will help you design an online or offline training strategy adapted to your needs..
Training, development and education are important to an individual’s growth and an organization’s success. Create: Simple to advanced online learning and training content. Deliver: To employees, partners, and clients securely and professionally. Manage: Learners, classes, administrators, brands, and reporting. Our programs provide convenient online training for you and your employees.Where you want when you need it. On Demand High Quality Courses Delivers anywhere, anytime you need it! 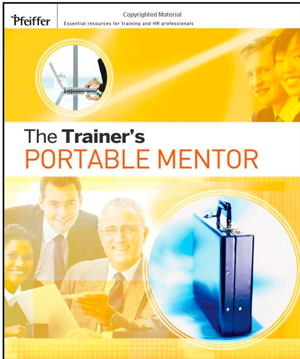 We will turn your training into eLearning everyone will love. Our Professional team understands how learning needs to take place. We just don't take your powerpoint slides and make them fancy. 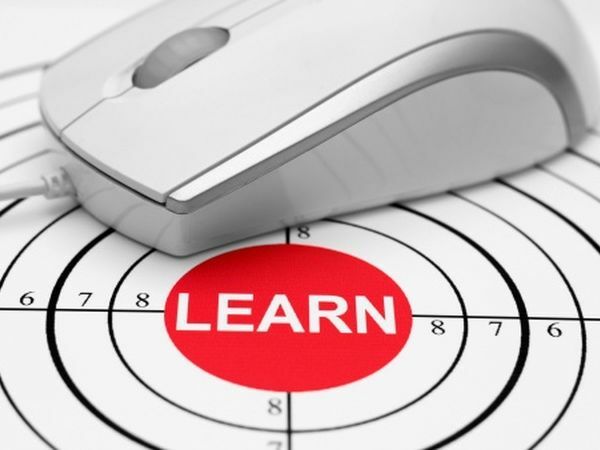 We apply key learning competencies to make your e-learning programs effective. 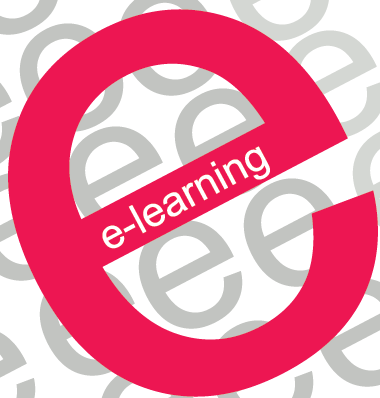 You send us your material we send you your finished e-leaning course. Its that simple. We work within your budget and your time expectations…no pressure, just e-learning results. It's all about getting the best results. Learning Process Efficiency: Blended learning allows you to easily and inexpensively wrap a "learning process" around your training content, improving knowledge and skill transference. 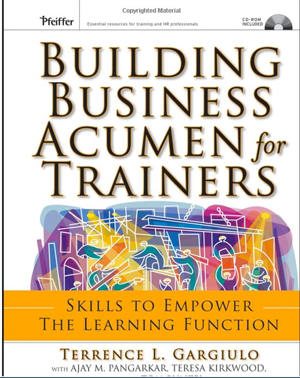 Improved Performance: By accelerating knowledge and skill internalization employee performance and business results improve. Engage everyone through their smartphones and tablets. 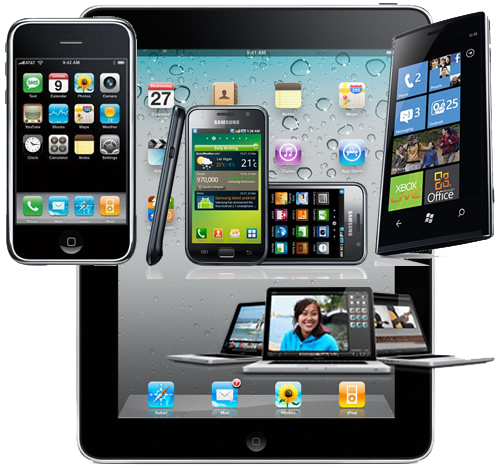 Mobile learning courses and mobile LMS make it easy to deliver and manage mobile learning solutions. 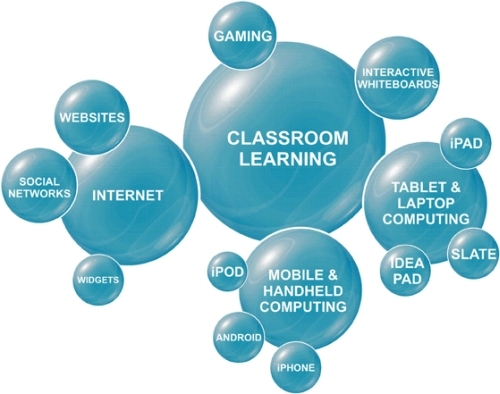 We design our mobile learning courses to play on any device and technology, making learning available anywhere anytime. Courses are built once, making for one solution that scales intelligently from desktop to mobile. Vantage Path uses the latest HTML5 standards, making it future proof with no installing or plug-ins required.